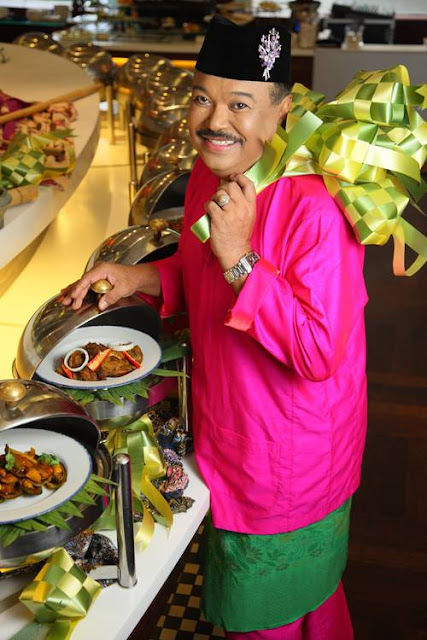 Celebrity Chef Jaafar Onn is back again in Dorsett Regency, Kuala Lumpur for an entertaining and fun-filled Ramadan month ! 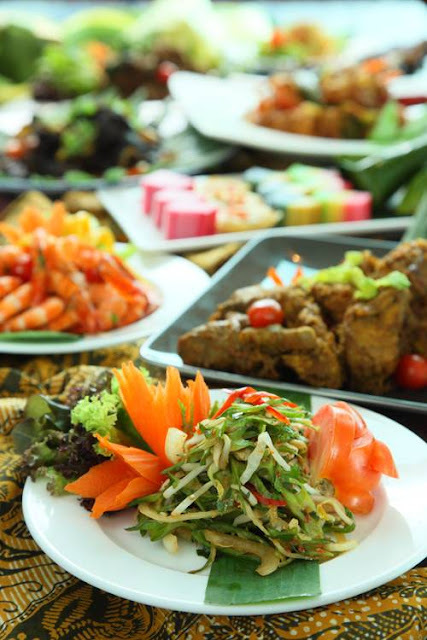 In conjunction with the festivities, Dorsett Regency Hotel, Kuala Lumpur will be having a Ramadhan buffet promotion with the theme: ‘Selera Kampung Bersama Jaafar Onn’. Priced at only RM80.00++ per person, the fun-filled event will be featuring the talented and witty Celebrity Chef Jaafar Onn who together with renowned singer Haiza, promises everyone a memorable dining experience. As Ramadhan signifies the opportunity to embrace family members and friends, Checkers Café at Dorsett Regency Hotel, Kuala Lumpur provides the perfect setting and culinary delights to bring everyone together. Offering exquisite selections of Gado-Gado, Kerabu Nangka Muda, Pasembor Penang, Kerabu Udang Su’un and not to forget, the traditional sambal food fare such as Sambal Belacan, Budu, Cincaluk and Sambal Tempoyak. Scrumptious main course delights include Balitong Masak Lemak Chili Padi, Pari Masak Assam Pedas, Sambal Tumis Udang Petai, Kerutup Daging, Bubur Lambok, Nasi Bokhari, Udang Masak Tomato, Ikan Keli Masak Tempoyak and many more. Not to forget the mouth-watering desserts featuring Hazelnut Chocolate Pudding, Bread Butter Puding, Bubur Nangka, Bubur Kacang Hijau Berdurian, Pulut Mangga, Banana Pudding, Serawa Pisang and sumptuous selection of Malay kuih and Nyonya kuih. Dorsett Regency Hotel, Kuala Lumpur’s Pastry Chef Badrol Hisham Mohd Ali will be presenting his new cake creation entitled Kek Budaya Dorsett. Beautifully blended with distinctive Malay, Baba-Nyonya and Western flavours, the unique cake is layered with vanilla sponge, homemade fermented glutinous rice, and royal custard filling. To keep the menu exciting and the food fresh, the culinary team at Dorsett Regency Hotel, Kuala Lumpur will be changing the items on the Ramadhan Buffet menu daily. Thus, a whole month of excitement! This Ramadhan, come over to Dorsett Regency Hotel, Kuala Lumpur for a taste of traditional Malay cuisine and allow their celebrities to keep your whole family entertained with songs, performances and many other fun activities and games! 50% discount for senior citizen 55 years old and above, as well as 50% discount for children 4-12 years old. ‘Selera Kampung Bersama Jaafar Onn’ Buka Puasa vouchers priced at only RM65.00 nett per voucher per person are available for purchase from 1 June until 19 July 2012. For every purchase of 10 vouchers, customers will be entitled to one free voucher. 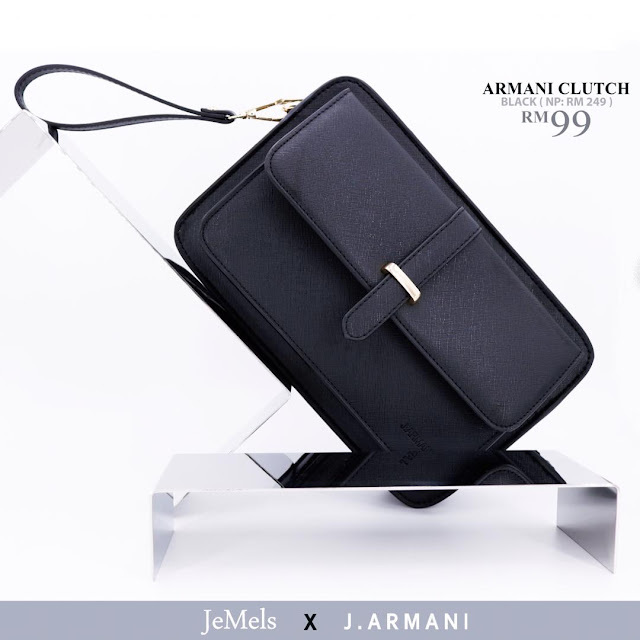 For reservations, call+60 3 2716 1000 extension 188 and for purchase of the vouchers, call +60 3 2716 1133 / 1132. Kosmopolito Hotels International Limited (KHI) is an Asia-based hotel group with hotels located in major cities throughout the region. Listed on the Hong Kong Stock Exchange, KHI (HKSE: 2266) currently operates 16 hotels including in Hong Kong, Shanghai, Wuhan, Kuala Lumpur, Labuan and Johor Bahru. An additional eight new hotels are being built around the region including in Singapore, Hong Kong, Zhongshan and Chengdu, as well as in London, KHI’s first hotel property in the United Kingdom. KHI owns and manages four key hotel brands — upscale Grand Dorsett, Boutique Series by Kosmopolito, midscale business hotel Dorsett Regency and value Silka Hotels. For more information on KHI, visit: www.kosmohotels.com. kan....macam-macam menu dan lauk pauk kampung ada..
For a huge spread of food, its worth the price.